Paris could be crowned champion of France in the coming weeks and only needs a handful of points to get there. Surely not yet recovered from their terrible elimination in the Champions League, the Parisians have however put their pain aside and refocus on the championship by winning in Dijon and winning against OM at Clasico. 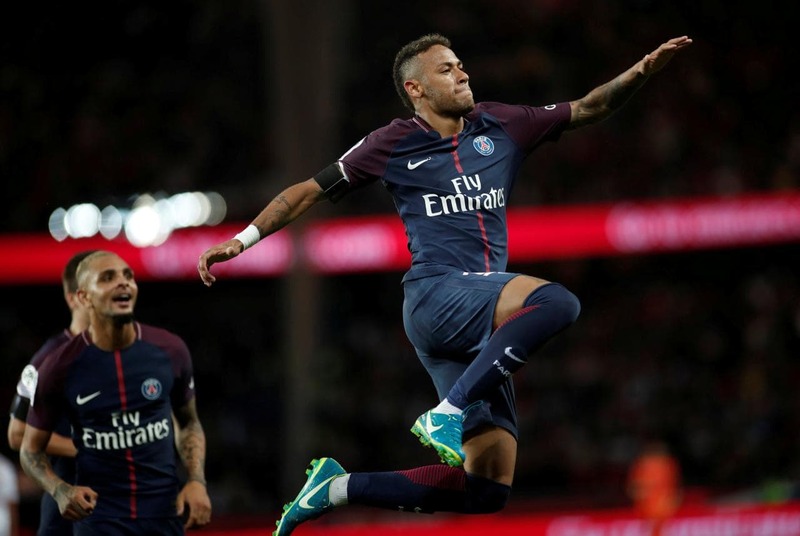 Continuing to walk on the water in Ligue 1, the Parisians know that they still have the championship and the Coupe de France to complete a season that will once again be half-hearted. Concentrated on the goal of the title, they will move to Toulouse with determination to bring back 3 new points that would bring them closer to the title. And opposite, Toulouse should have a lot of trouble to exist against the players of the capital. With a 14th place in the standings, the Violets are not mathematically saved from relegation but should evolve well in Ligue 1 next season in view of their lead over the 18th. But they do not want to sell their end of season and would like to resist the Parisians in front of their public. A mission that looks very difficult given the shape of Paris in this championship. ⚽ Toulouse have won only 1 of their last 5 games. ⚽ At home, Toulouse have won only 2 of their last 5 games. ⚽ Paris have lost only 1 time in Ligue 1 this season. ⚽ PSG remains on 7 consecutive victories in the league. ⚽ Paris leads 25 to 9 in his duels with Toulouse. This match could well allow the Parisians to make a new demonstration. Since his elimination in the LDC, Paris has played 2 games and has twice imposed on clear scores with a 4-0 at Dijon and a 3-1 at home against OM. Toulouse knows that he will suffer a lot. But the Violets would like to stand up as long as possible to the Paris armada and will give themselves body and soul. Only, opposite, it’s the PSG and they do not want to make any gift. We should therefore witness a new demonstration of the champion of France in title and we bet on a net victory parsienne and burr.